Ever feel like you don’t even own the hardware and software you paid dearly for? Ever get the impression that you have to ask for permission before installing or changing a program on your device? Ever feel like Facebook and Instagram are listening to your conversations to show you relevant ads? Half-baked products and services that chip away at your sense of ownership, independence, and privacy are a part of a global wave of corporate indifference that micromanages and spies on honest, uniformed customers. None of it is intentional or meant to cause harm, which makes it all the more damning. There’s a silver lining in all of this, and that is ethical hacking. This book will shine a light on how engineers think and show you how to discern their original intentions, helping you adopt their attitude and perfect their products despite managerial crud doing their worst to stop you. 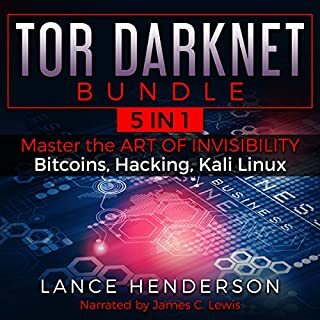 In a world where everything is slowly becoming more managed and overbearing, this audiobook is an attempt to take back some of that original awesomeness envisioned by engineers and at least make your world a slightly better place. How an hacker could go about hacking your WiFi and much, much more! If you want to learn more about ethical hacking, then scroll up and click “add to cart”! 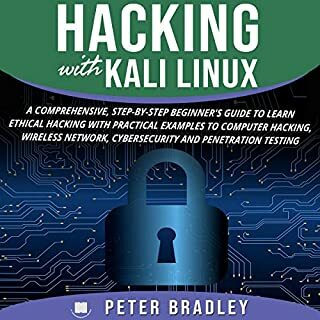 this is not a guide to pentesting nor ethical hacking. 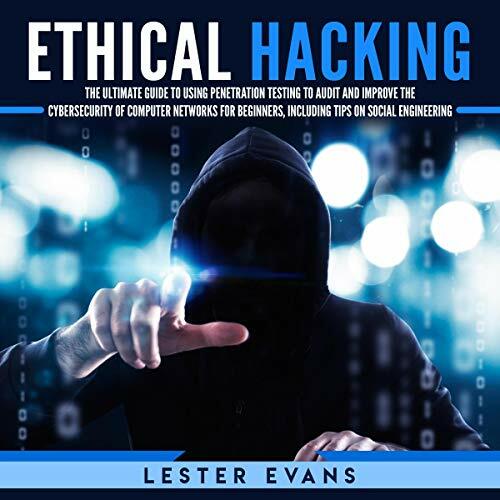 what they describe as ethical hacking is partly illegal and includes how to get around copyright laws. The book has a twist of conspiracy theory at times by describing international companies as machiavellian, although what they describe is likely true. it does describe how to stay low profile and get (partly) undetected by companies, with a view of big data platforms and algorithms as evil. not what I was looking for, unrelated to white hat ethical hacking, audit reviews and penetration testing. this book is for someone that may want to get into this kind of stuff and it almost hints at teaching you such things. although they teach you some things it's basically there to tell you why you would want to do this , how you can use it, and why you would. so if you are looking for a reason. this might be a good book. and also not know much of anything at all. 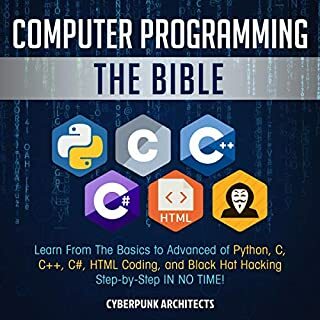 This book doesn’t go into hacking at all. It tells stories of super basic things that have happened and tells you what a torrent is at best. Things it considers good information are topics like, don’t use a simple password, people can get information off of Facebook, people can break into your WiFi, etc. total waste of time for anyone with even a shred of technical knowledge. 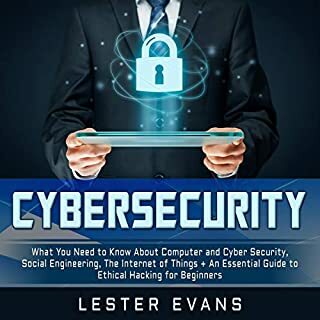 As someone who's new to penetration testing, but has been in the Info Sec field for a few years this book is a great resource! It walks you through setting up a pen testing lab and goes through various techniques in an easy to follow format. The most important part to me was he provided other information to find out more on pen testing. The last chapter on the penetration testing report on how important it is to the whole process. A great on ramp for hackers. 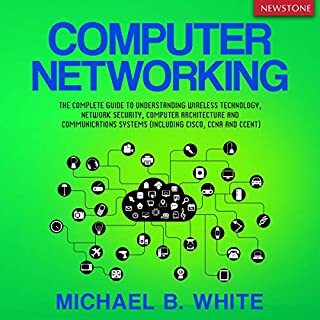 Great book for the newbies, but also a nice resource for everybody that wants to know a structured, repeatable process to get going on network pen testing. Pat is the man! Amazingly clear, simply and straight forward. It helped me learn quite a bit about the basics. Would recommend to beginners. This book is definitely worth having. I have picked up many tricks from reading this book. I recommend it to those who want to know more about penetration testing. I wanted a technical guide to ethical hacking not this bizarre libertarian manifesto. Don't waste your time with this. 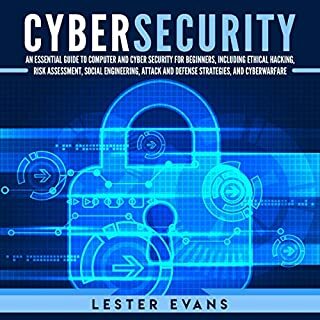 Overall an excellent book for anyone looking to get into security and pentesting and one I would highly recommend. This book has turned out to be the most beneficial book so far in my education. It's filled with the baby steps needed for penetration testing. This has given me enough knowledge to seek other reference material to continue along this track. The book is a good on hacking. The book is a good overall start for becoming a hacker / pen tester from start to finish. The author tells you about parts so that if you want to go further and try to start your own pen testing company, you'll have a better idea on what is necessary to get and keep clients coming back.